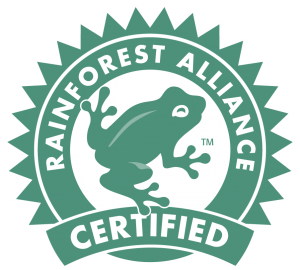 Our sustainable cocoa beans are sourced from farms that meet the following international certification standards: UTZ Certified, Rainforest Alliance Certified™, Organic and/or Fairtrade. 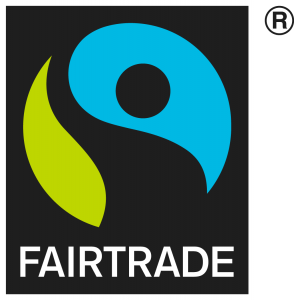 On top of that, we build partnerships with other public- and private-sector organizations to initiate customized projects and increase impact. 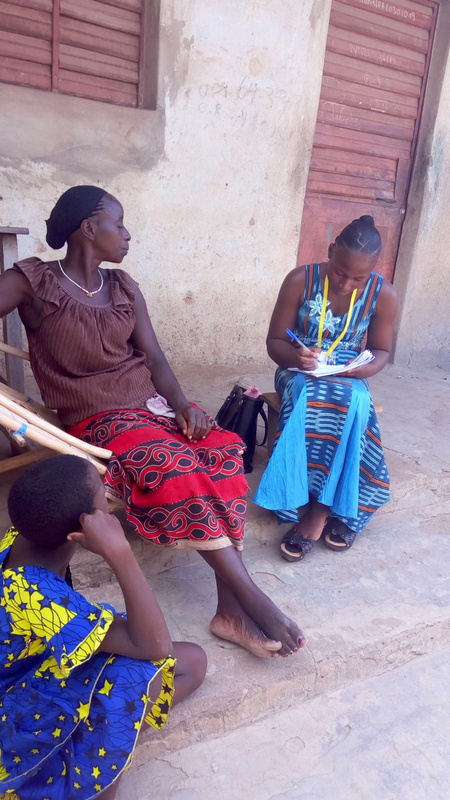 We work with farmer cooperatives and local buying companies in Ivory Coast, Ghana Nigeria, and Cameroon, covering more than 30.000 farmer households. 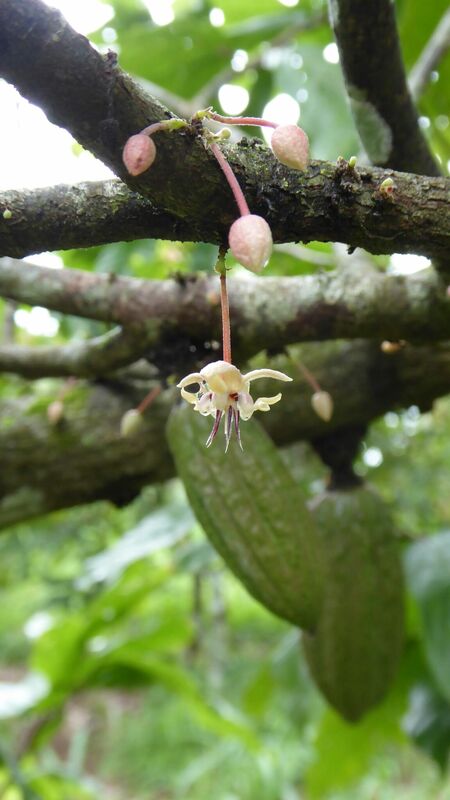 Our Cocoanect sustainability team provides continuous support and control when implementing program activities with farmers. 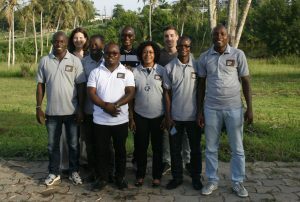 Our sustainability team in Abidjan, Ivory Coast. 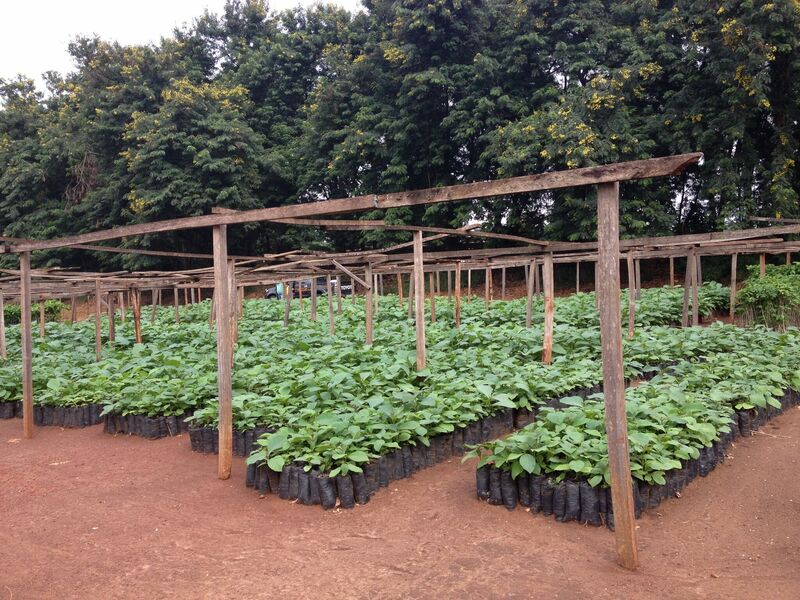 Head of Sustainability André van den Beld explaining the pod counting process in Ghana. 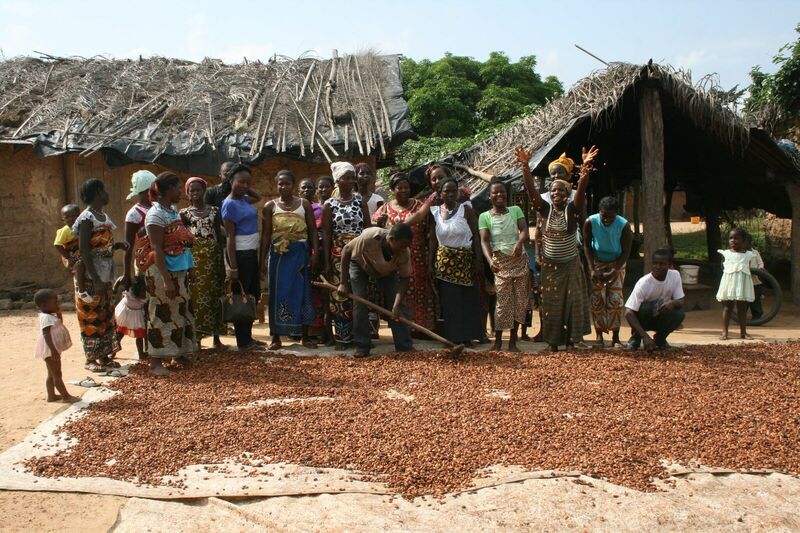 In collaboration with Nestlé Cocoa Plan (NCP) and the National Federation of Women Cocoa and Coffee farmers, we are supporting women groups in Ivory Coast to grow their business. 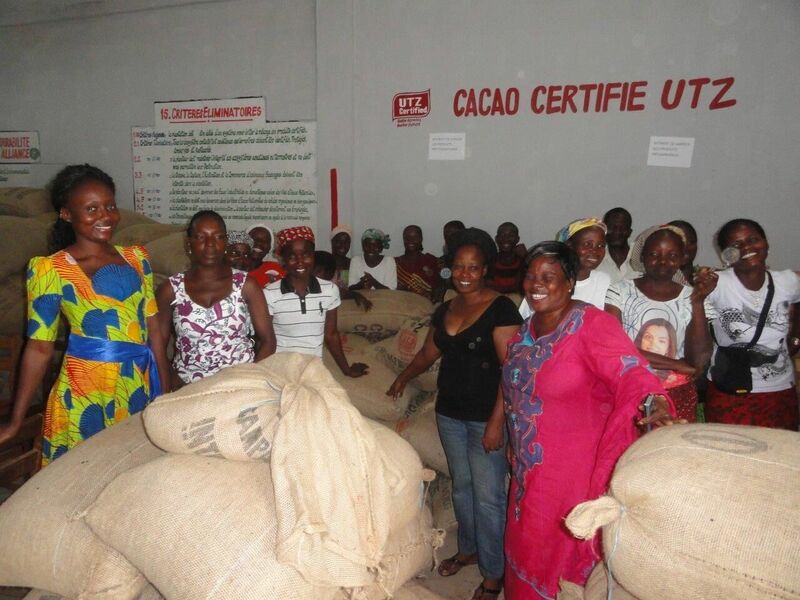 We do this by supporting women cooperatives with a package of agricultural trainings and improved planting materials, in combination with logistical and financial micro-credit services in their supply chain. 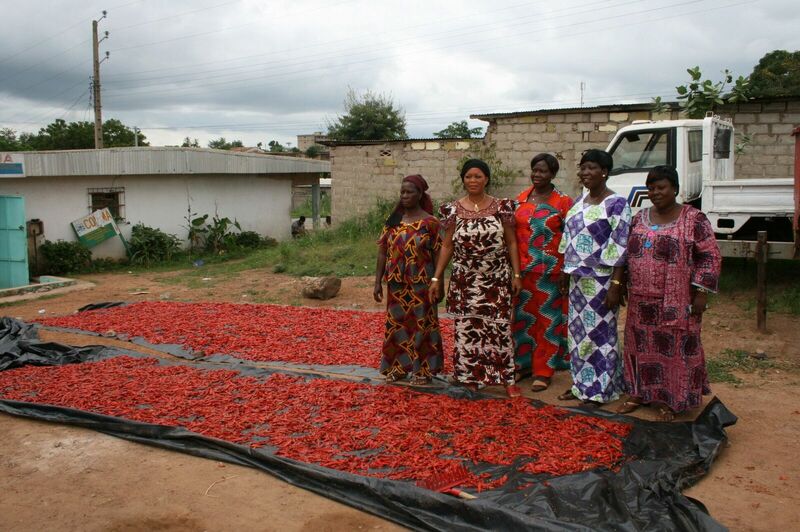 We are especially proud of Koado-Due; our first women coop, which managed to up-scale from 50 Mt to 825 Mt in the past 4 years, and today reach more than 500 women farmers in the region and supplies 9 local school canteens with vegetables and rice from community farms. Learn more. 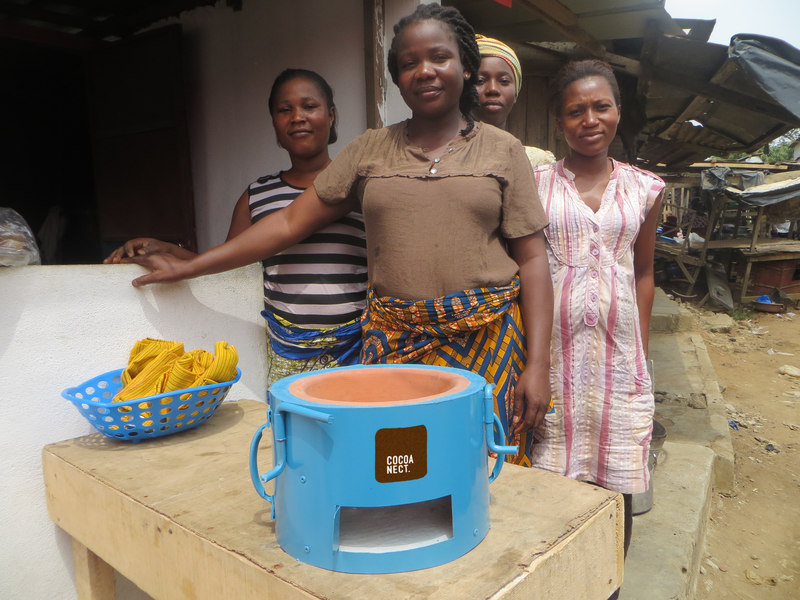 Distribute improved cook stoves in cocoa communities to reduce charcoal and firewood consumption by up to 60%. 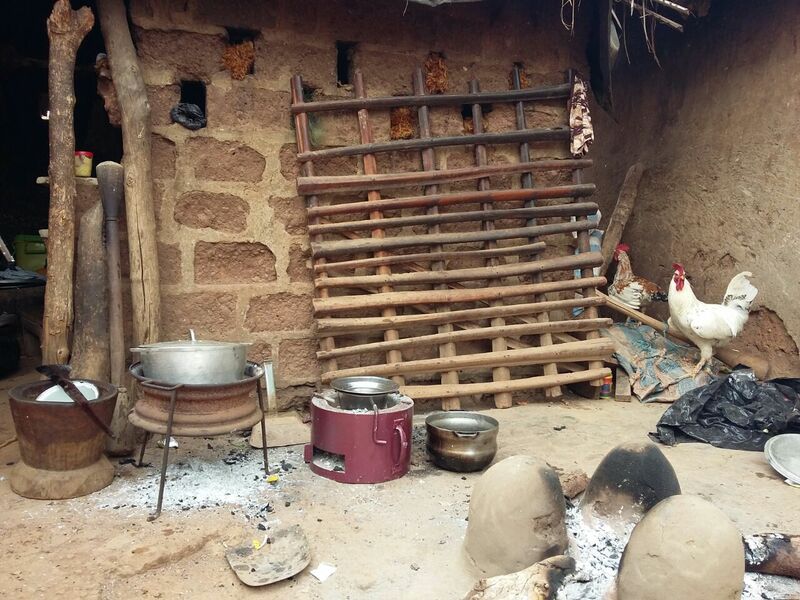 Improved cookstoves can make a big difference in farmer lives, especially for women and children. 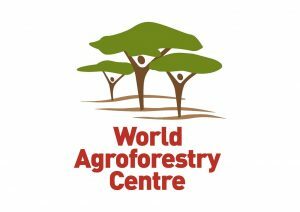 It enables households to a) save on biofuel expenses, b) fight child labour during firewood collections, c) reduce household air pollution, d) tackle environmental degradation, and e) generate additional revenues through carbon credits. 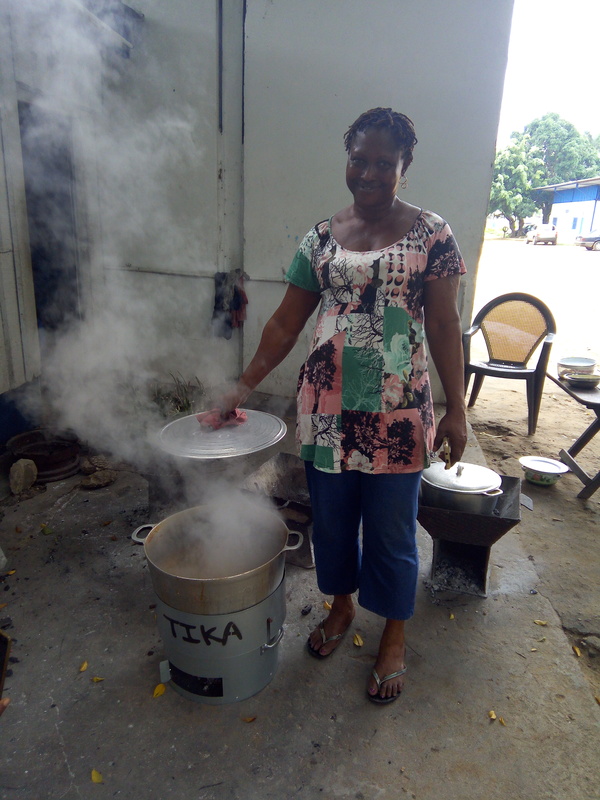 We are proud to collaborate with the Inter-professional Fund for agricultural research and extension (FIRCA), the national department of REDD+, the Ivorian Alliance for Clean Cookstoves (CIACC), cook stove producer GreenKer, and of course our farmer communities. Learn more. 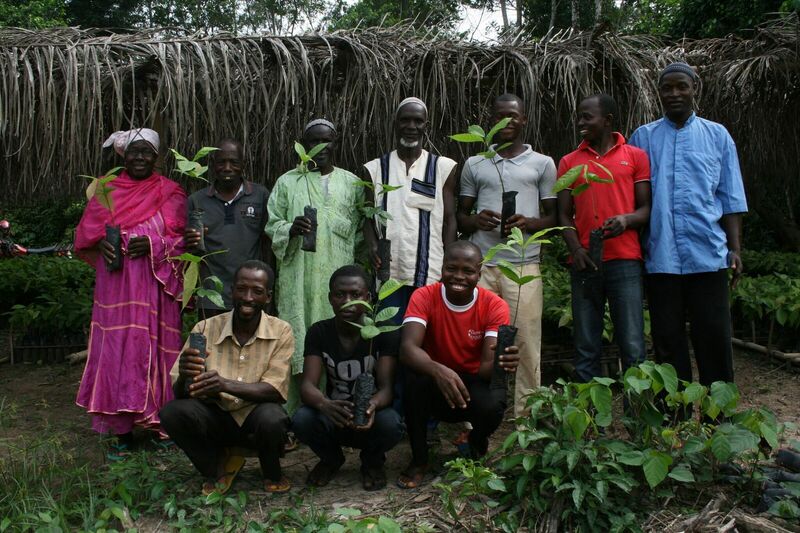 West-Africa’s only cocoa program that monitors biodiversity across different cocoa production systems. 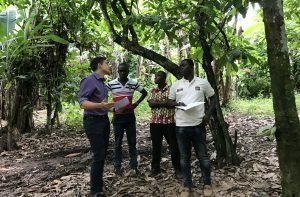 Co-funded by the German Federal Ministry for Economic Cooperation and Development (BMZ), we are building an ecological corridor between the Tai National Park (Ivory Coast) and forest reserves in Liberia in collaboration with the World Agroforestry Centre, the Wild Chimpanzee Foundation, and our client. 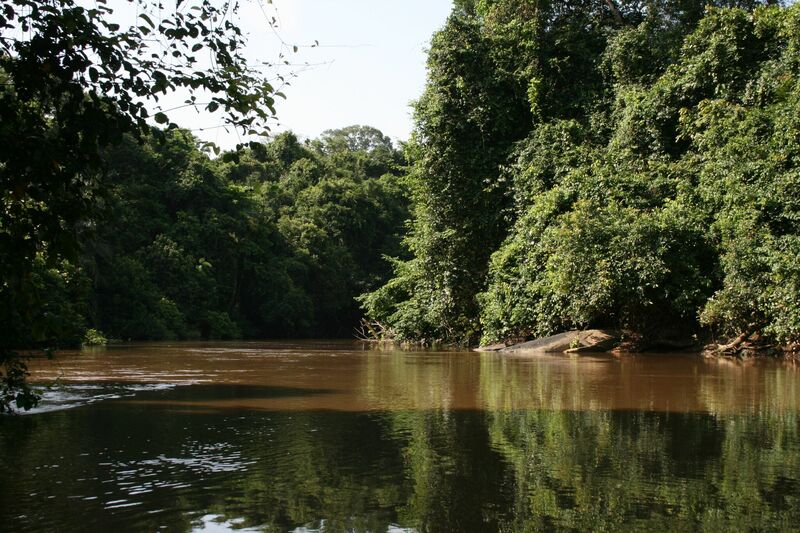 Alongside the Hana River, which is a biodiversity hotspot, we are supplying cocoa farmers with training sessions and agro-inputs in return for the implementation of buffer zones, agroforestry, and reforestation. 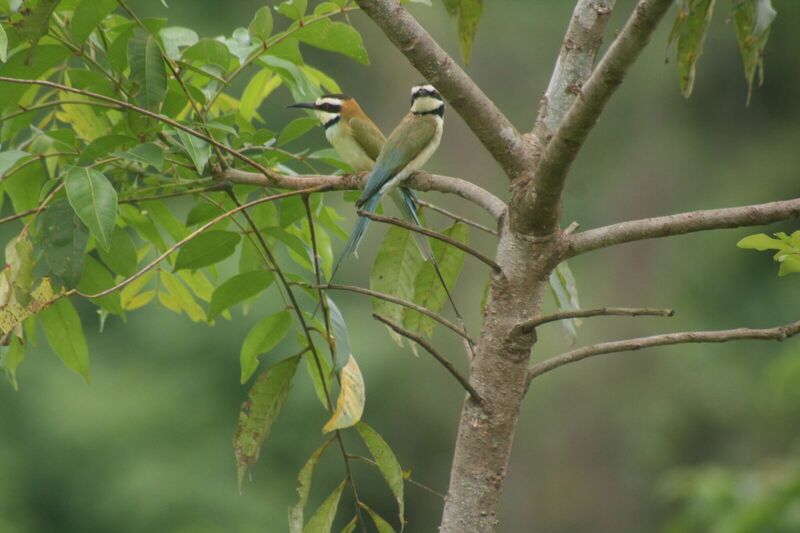 Biodiversity trends are monitored every year. Learn more.